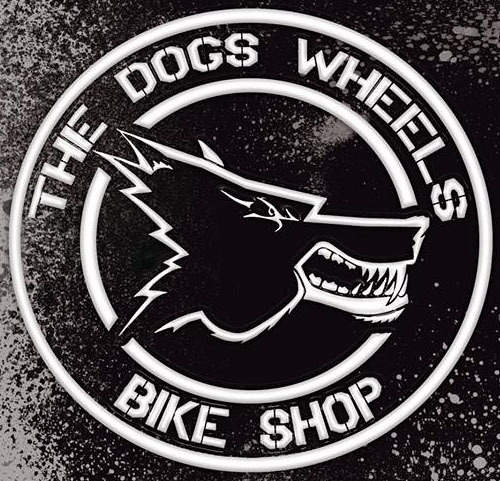 The Dogs Wheels Bicycle Shop Plymouth have received some new for 2018 7idp M1 Fullface DH Downhill Mountain Bike MTB Helmets. The M1 Tactic in Matt Black, Matt Red and Matt Orange in our bicycle shop now. 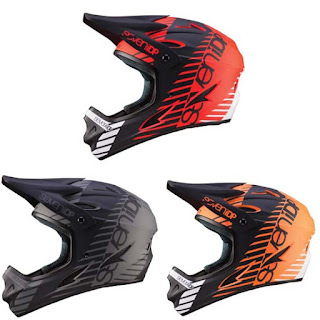 and the M1 Fullface Gradient due in soon. Meets CPSC, CE:1078 certifications.